In continuation to my previous blog ‘Tips to attract travelers to your hotel’ that highlighted the importance of social media and review media sites, this blog dwells on the importance of Search Engine Optimization and more avenues for attracting travelers to your hotel. Competition is rife in the hotel industry and as a hotelier, you would want your hotel’s website to rank higher compared to the thousand others. Having a fancy or high-end website won’t do any good until you don’t get your SEO tactics right. A well thought SEO strategy helps increase visibility on search engines, especially for the small independent hotels who can easily implement these inexpensive strategies. Here’s taking a look at the elements that can pump up your hotel’s website with powerful SEO. This is why your hotel’s website or blog should have all the information that a traveler would generally look for when researching. Take a look at this hotel’s website that generates helpful content about the local events and nearby attractions. Keyword Utilization: Use keywords in your website content that fit your positioning or the ones that travelers are more likely to search. For e.g. 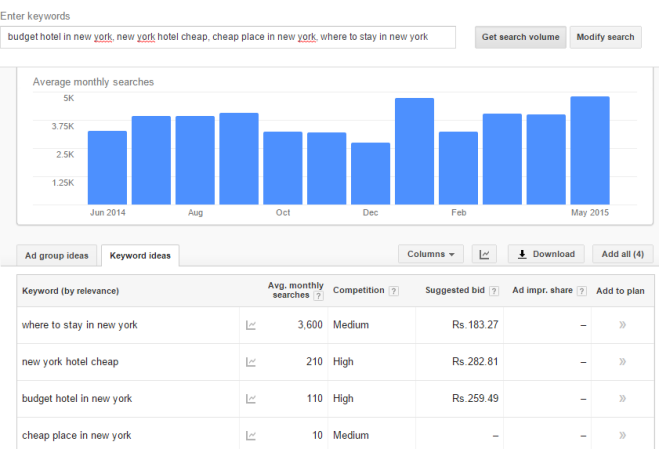 : Keywords like ‘budget hotels in NYC’ ‘budget hotels in New York’ or ‘small hotels in New York’ are more likely to be searched by the travelers if they are looking for independent hotels in New York City. Put yourself in the traveler’s shoes and analyze the common keywords you would use while searching online. This would give you an idea of the type of keywords to be included while creating a keyword list. Ensure using long tail keywords that are nothing but keyword phrases which are similar to what people are looking for. A research by attacat reveals that 83% of people who search for travel accommodation look for non-branded terms. 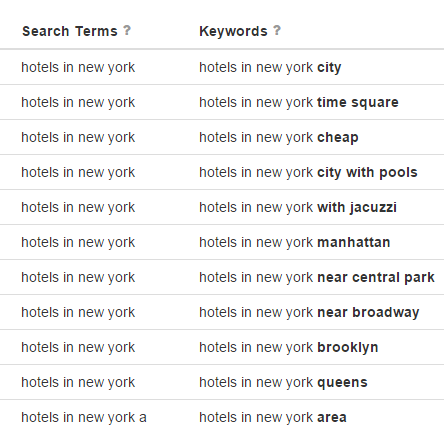 By non-branded, it means generic search ‘Hotels in New York’ while branded would refer to specific search ‘Ritz Carlton in New York’. Google AdWords Keyword Planner that will help you identify the volume of keyword searches and how high is the competition for a particular keyword. If you are a hotel catering to travelers from a particular geography, you can also modify this search according to your geography. The tool also showcases the bid price of the keywords in case you wish to participate in running ads on Google. Local Listings: List your hotel in your city’s regional directories or business listing sites like Foursquare, Yellow Pages and Yelp. Ensure that the listing is optimized with proper keywords, images and text. Google Places: In the previous blog, I had spoken about the importance of mapping your hotel according to the geographical regions, nearby attractions and ancillary venues. This is helpful especially when the traveller is searching using your hotel name. It is also important for your hotel to have a Google Local listing as this is considered by Google Hotel Finder. Google 360 Hotel View/Virtual Tours: Travelers tend to make faster decisions after watching a video of a hotel room and its interiors as they can visualize their stay during the researching stage itself. Google Maps offers an option of uploading interactive hotel images. Take a look at this hotel that has been quick to start using the service. Rich Snippet: Here, Google finds valid reviews and ratings and shows a rich snippet that includes ratings, reviews, pricing and other information on the search results. This is possible by using a code ‘schema mark-up’ in your website. Since travelers largely get influenced by reviews and ratings, rich snippet will work best for your hotel. And what’s even better is it doesn’t cost a thing… just hiring a good coder. All major OTAs like TripAdvisor, Booking.com, Expedia use schema mark-up which is why these sites rank above other sites. Pay-Per-Click Campaigns: If you have the money and are looking for quick results, you can consider making use of Google’s PPC campaign to run ads. PPC ads show your hotel on top and the right side of the search engine thus providing higher chances of it being clicked before the other results. According to research by Nielsen, 85% of Millennials aged 18-24 and 86% aged 24-35 own smartphones. Mobile-loving Millennials also have no apprehensions about staying at independent hotels and it becomes important for your hotel to have a mobile-friendly website. 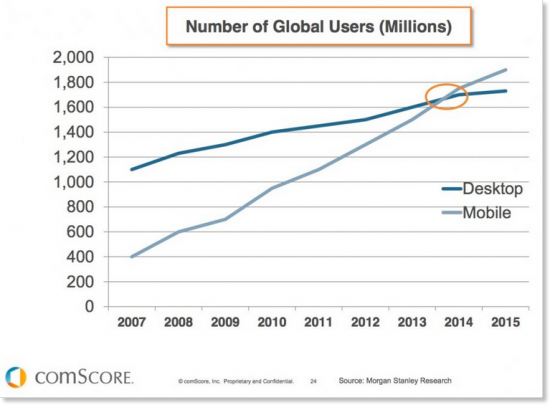 Click here to check if your hotel is mobile optimized. SEO and other avenues of listing are hotels’ armors to win in the online battlefield where every hotel is vying for the traveler’s attention. An independent hotel can make the most of these options to get found easily. With the rise in Millennials who are not brand conscious when it comes to accommodation, small independent hotels stand a strong chance of pulling them through these tips and tricks. Look out for my next blog where I will talk about the importance of being present on an OTA to attract more travelers. "SEO tips for hotels to attract travelers", 5 out of 5 based on 1 ratings.